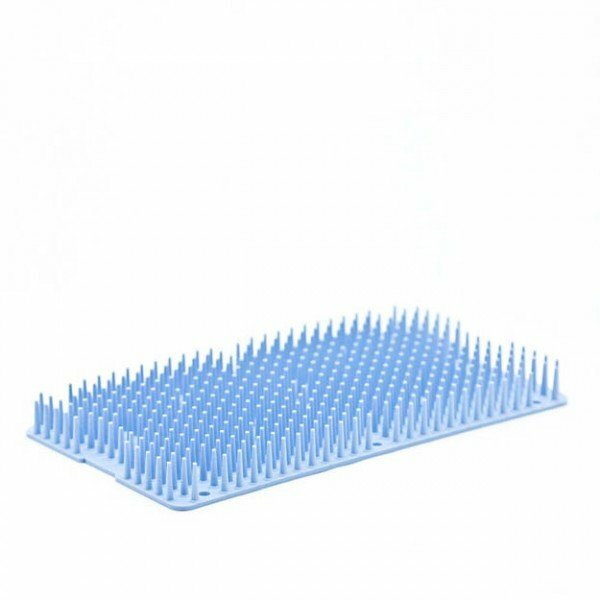 Silicone mat only for instrument sterilization tray. 4 inches wide by 7.5 inches long. For use with 96-4700 and 96-4710 series trays. Light blue in color. 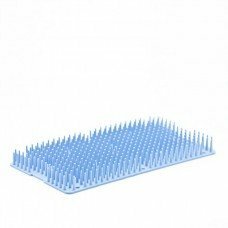 For use with 96-4700 and 96-4710 trays.